Could a Social Media Post Affect the Outcome of Your Case? The answer is yes. Anything publicly posted about a victim or defendant could be used as evidence during a personal injury trial or other court proceeding. In fact, attorneys for both sides are expected to use the latest technologies in a lawful way to provide the best representation for his or her client. For most scenarios, performing a search of someone's social network connections to see what they may have shared with friends, family and the world, is simply a prudent place to start an investigation. After all, the job of the defense team is to locate evidence that suggests the plaintiff's damages are not nearly as severe as the victim may have claimed. So, you need to ensure your lawyer isn't blindsided. Any attorney investigating a personal injury case may access the public portions of someone's social media account. This includes the insurance company's legal eagles. The law does however require that the research is performed in a lawful manner and all relevant evidence is obtained in accordance with applicable rules for conducting a pre-litigation investigation. Nonetheless, it is important for you to understand that once you decide to make a statement or place a photo on the Internet, you should expect those items to be there forever. Even though you may have erased something from a site, archival software can be used to retrieve a page exactly as it appeared years earlier. 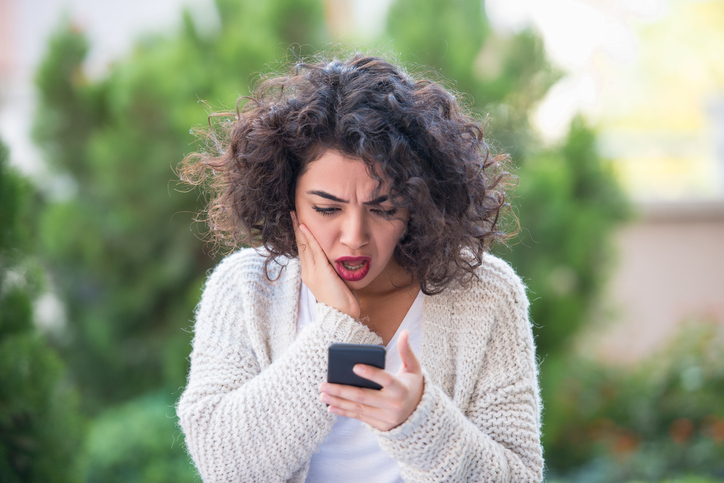 It is crucial that you use extreme caution when posting online or allowing others to make posts about you following an accident or incident where a personal injury claim appears likely. Your legal team could easily be blindsided by online photos of you enjoying yourself and having a good time following an accident that supposedly resulted in a debilitating injury. Remember, posting anything online following an accident could jeopardize the outcome of your claim, so it is best for you to take a hiatus from the social networks or public forums. Negotiating a settlement for injuries can be complicated, if you or a loved one were injured or sustained permanent damage in an accident, seek legal counsel immediately.